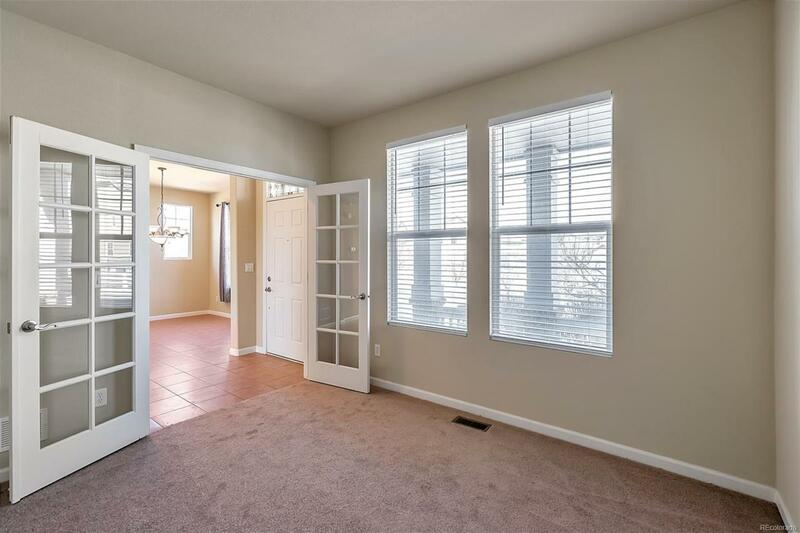 This home truly has the new-home feeling with new carpet, tile, paint, etc. Great quiet location in a golf course community with lots of ammenities. 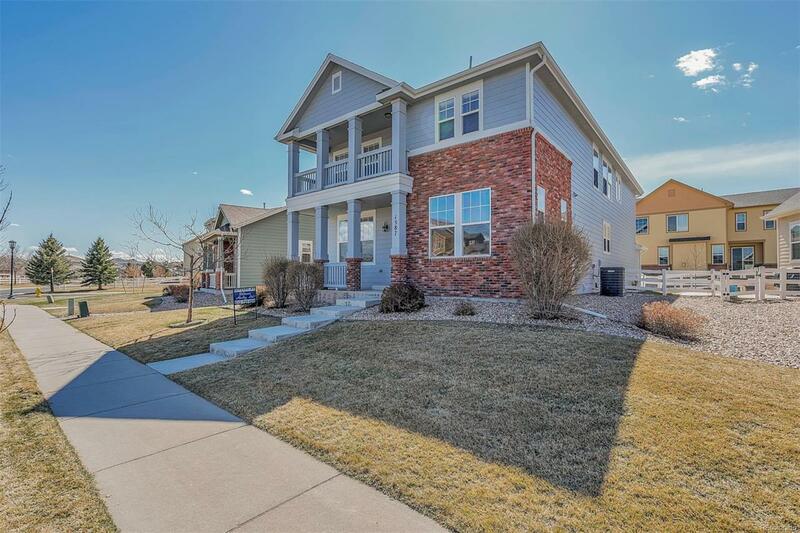 It has the best features of a large single family home combined with the low maintenance of a patio home. Home owners association takes care of the majority of the landscaping with just a small area in the fenced back yard requiring homeowner's attention. Great for families or couples on the move. 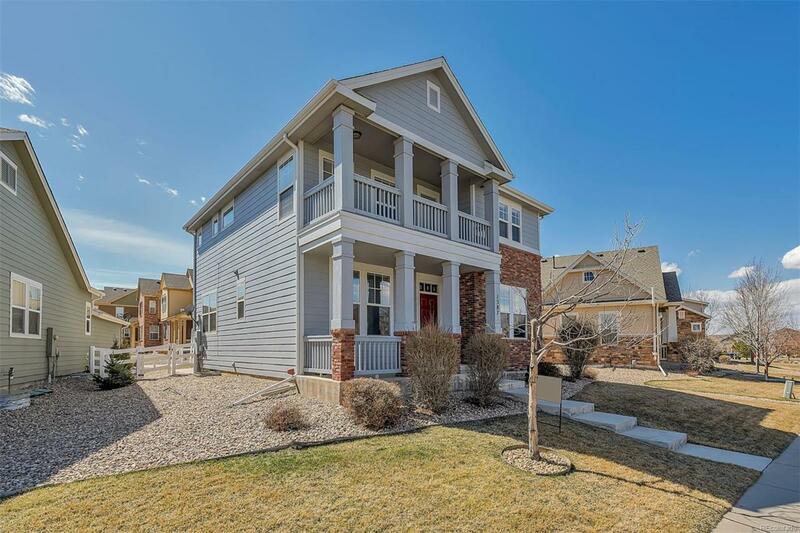 Over 3100 finished square feet with 4 bedrooms 4 full baths and one 1/2 bath. Separate first floor office, formal dining room, great room, with two other additional living areas, one on the second level and a recreational room in the basement with a full bath. 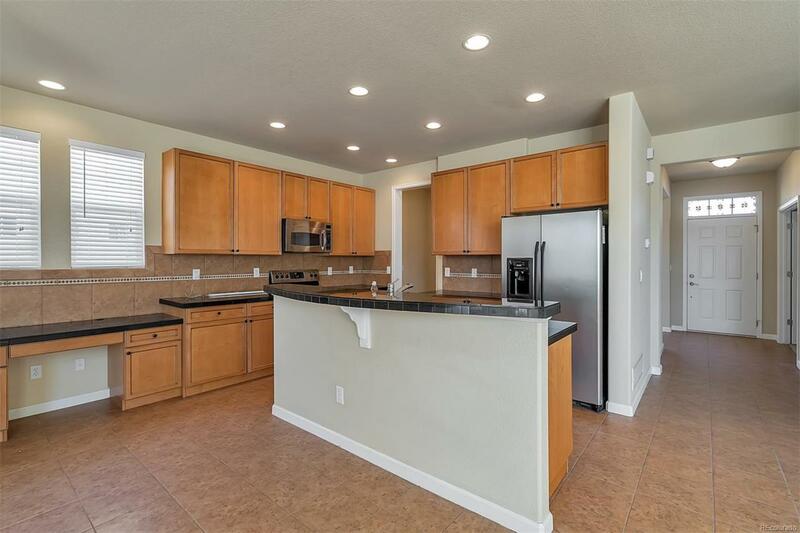 Large bedrooms with two having full baths. Quick possession! Offered by Altitude Property Group. Association Name Primary Murphy Creek Master Association Inc.